Seid ihr gut in den April gekommen? Gut! 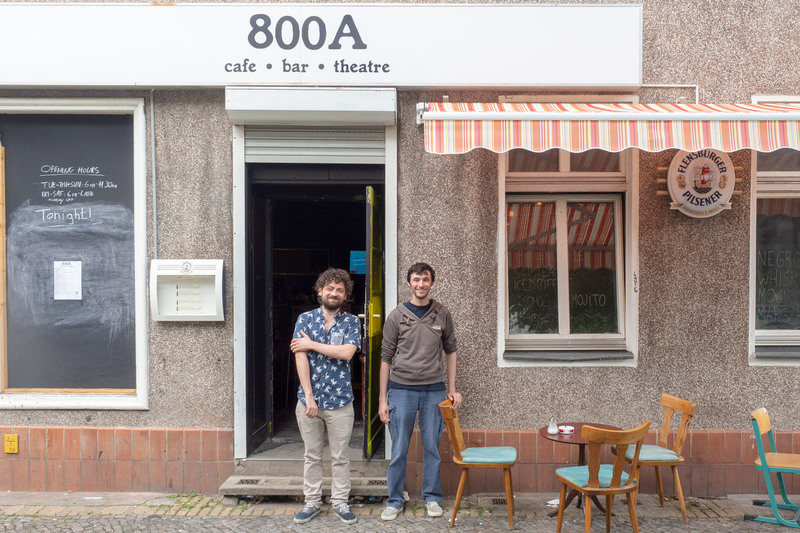 Dann freut euch auf das arabische Filmfestival Berlin im City Kino Wedding, Konzerte und viele andere Veranstaltungstipps. Und zur Erholung könnt ihr wieder ins Himmelbeet. Die Weddinger Bar-Landschaft ist komplex, vielschichtig und die einzelnen Bars sind manchmal auch ganz schön weit voneinander entfernt. Und wenn sich alle aus diesem Universum für eine Nacht zusammentun, dann ist das die „Barlaxis“. 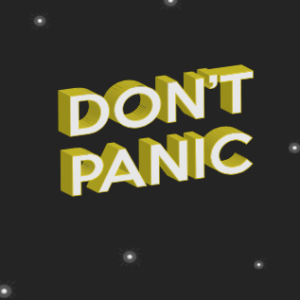 Doch ihr seid nicht allein in den unendlichen Weiten, die Barlaxis ruft euch Weddingnauten zu: Don’t panic! The Red Nose Samurai Santa: Schön schräg! Am kommenden Wochenende, Samstag, den 14. und am Sonntag den 15. Dezember, gibt es ein außergewöhnliches Event in der Bar Oh! Calcutta. Ein ungewöhnlicher Kunst- und Designmarkt mit 15 beteiligten Künstlern sowie eine Party mit Live-Acts japanischer Künstler geben der traditionell „besinnlichen“ Adventszeit den ultimativen Kick. In Wedding, you never know what’ll be up next. 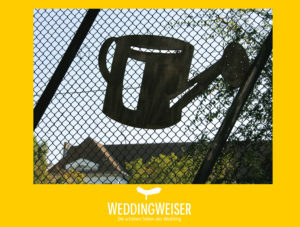 One thing is for sure, though: On Saturday, 26th of October, intrigued ‚Weddingers‘ can expect a very varied programme. Hidden and unknown ideas will be brought to the light during this day by the ‚Kreativnetzwerk‘ , or creative network, a network of 23 innovative entrepreneurs. “Here in Wedding you can discover great things everywhere”, says Annette Haußknecht from montagehalle-berlin. „We want to show the hidden businesses to people who don’t know about them yet“. 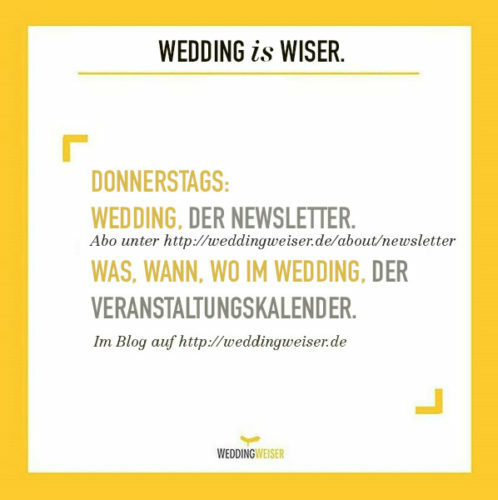 Similar to Weddingweiser, the Wundertüte tries to find special thing in the seemingly normal, and is a great opportunity to meet new ideas – so Weddingweiser will be supporting the Wundertüte as a media partner. From 10:00 a.m. to midnight, one will find hand made products made by the different participants as well as numerous surprises in cafés, bars and shops. The 26th of October is also a great opportunity to meet all the manufacturing, gastronomic and cultural businesses in Wedding, a lot of which you might already know from Weddingweiser. The day of the Wundertüte will be focusing on Togostraße, Tegeler Straße, around Reinickendorfer Straße and Osloer Straße. There will be such different offers as live music, art exhibitions, workshops and lectures as well as a display window performance. At 2 p.m., a guided bike tour to some of the venues starts from Stattbad (Gerichtstr. 65, bring your own bike). More information can be obtained from the flyers which can be found all throughout Wedding. Participating businesses are, for example, “Frack du lac”, “Oh! Calcutta”, “Eiscafé KIBO”, “Mabellevie” and “Colorblind patterns”. Of course you’ll be able to get your own “Wundertüte” – a colourful bag full of information about the participating entrepreneurs – at the venues.